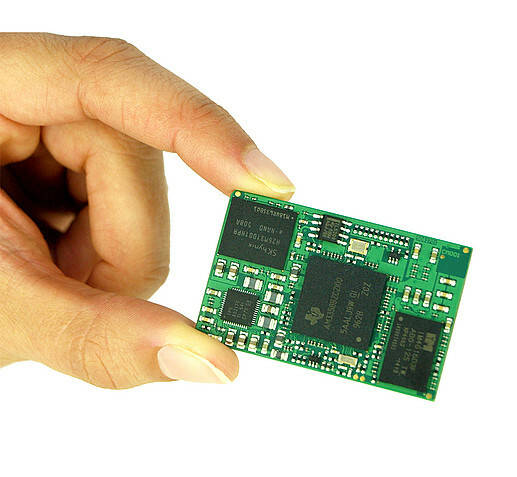 The Beagle Core™ BCM1 module is just one-third the size of a BeagleBone Black. Nevertheless, it provides the same core-feautres. Using an ingenious PIN assignment the BeagleCore allows access to all the functionality of the BeagleBone Black. 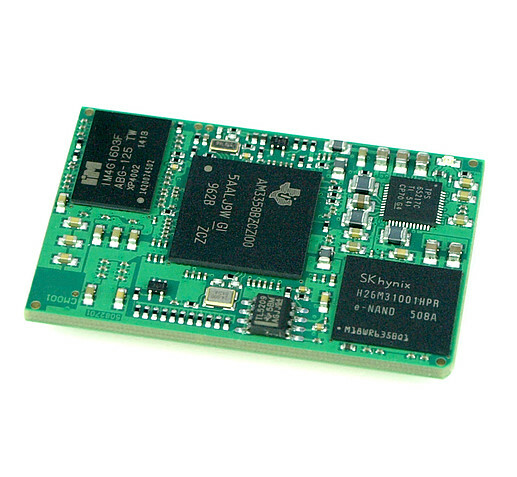 If you can run your application on a BeagleBone, it also works on a Beagle Core™ BCM1. 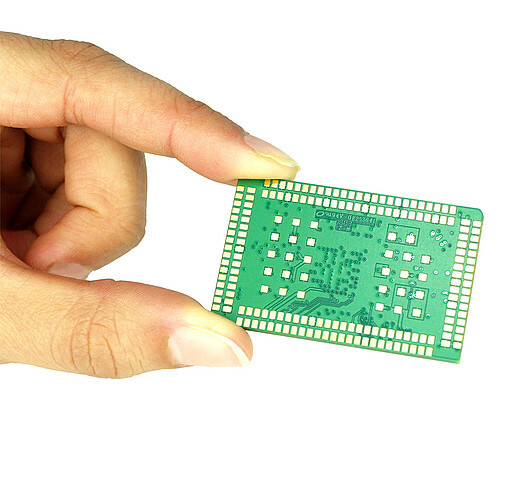 You also benefit from the fact that you can create your own PCB layout and are no longer dependent only on Capes to enhance the capabilities of your base boards. 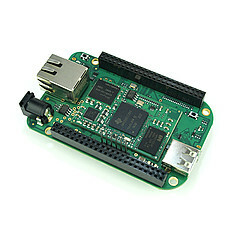 This will expand the range of possible BeagleBone applications. You almost have no limitations. If you have a solution in mind, you can implement it with Beagle Core™. up to 59 × GPIO for HDMI, CAN, I2C, etc.